With plenty of college students finally home for the holidays, meeting up with old friends and family you never get to see is a must. With the Tampa Bay area being home to millions of people, a fun night life and the many sporting and cultural events leads to one thing—awesome options for happy hour is a must. Tampa is filled with some of the best places for college students and young adults to enjoy happy hour. Here are the top 5 places. Located in the SoHo district, MacDintons is one of the most popular pubs for happy hour. Along with the live music you will find $10 all you can drink well drinks, house wines, draft beers, and Sailor Jerry cocktails on Wednesdays from 9:00 pm until 11:00 pm and Fridays from 6:00 pm until 8:00 pm. 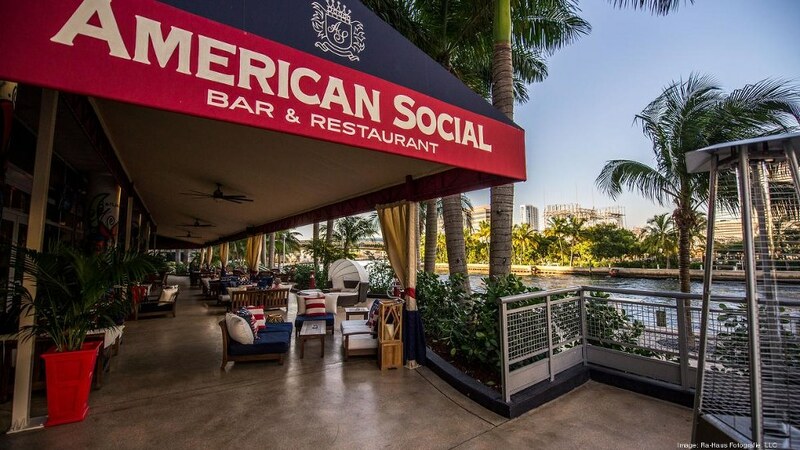 Found on the beautiful Harbor Island, American Social is the up and coming hot spot for young adults for happy hour. Tuesdays is their $4 Craft beer night, Wednesdays also known as their Rumba Wednesday, they have $7 Patron Roca, $7 Bacardi, and $20 Beer Buckets along with salsa lessons at midnight and a Latin DJ! And on Saturdays and Sundays you will find the best bottomless mimosas in town!!! 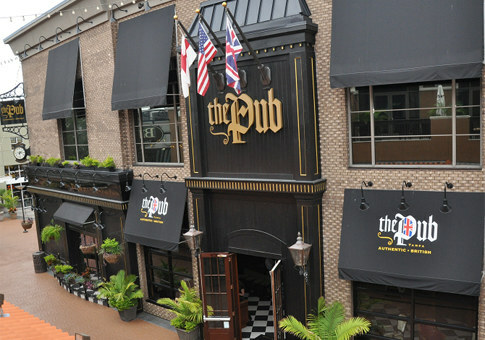 Located on West Shore Boulevard the Pub is another poppin’ place for all ages in Tampa for happy hour! Monday through Friday they offer happy hour specials from 3:00 until 7:00 pm on all beer, spirits, and wine! The most popular place for college students and young adults. 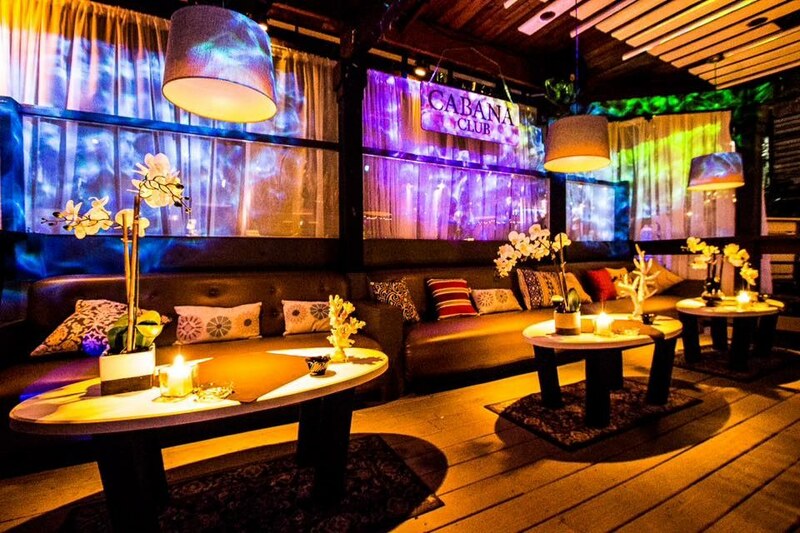 Cheap is a chic bar located in the middle of SoHo district for an amazing happy hour. Every Thursday, Friday, and Saturday from 5:00 until 8:00 pm you will find their happy hour special which includes 5 small plates, 5 selections of wine, and 5 specialty cocktails for $5 each! HPC is the hip place to party and the perfect place for happy hour! With Fridays from 8:00 until 10:00 pm $10 open bar and “Super Saturdays” open bar specials from gin, tequila, whiskey, and specialty cocktails for $10 this is the place to be for college students! If you coming to Tampa for the holidays or for one of the bowl games be sure to stop by South Tampa and visit one of these hot spots! It is sure to not disappoint!